Bridal shower. Birthday party. Girls' night in. Just want to learn how to cook. 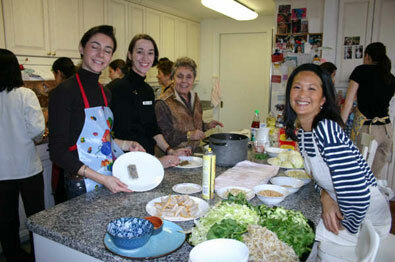 Whatever your special event, celebrate with a unique and memorable cooking class. 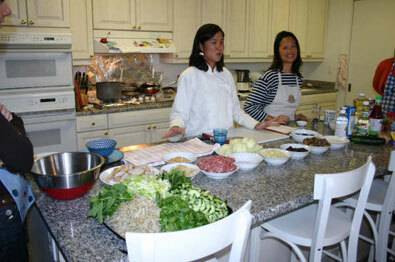 Maggie's Meals is available for private and group cooking classes.